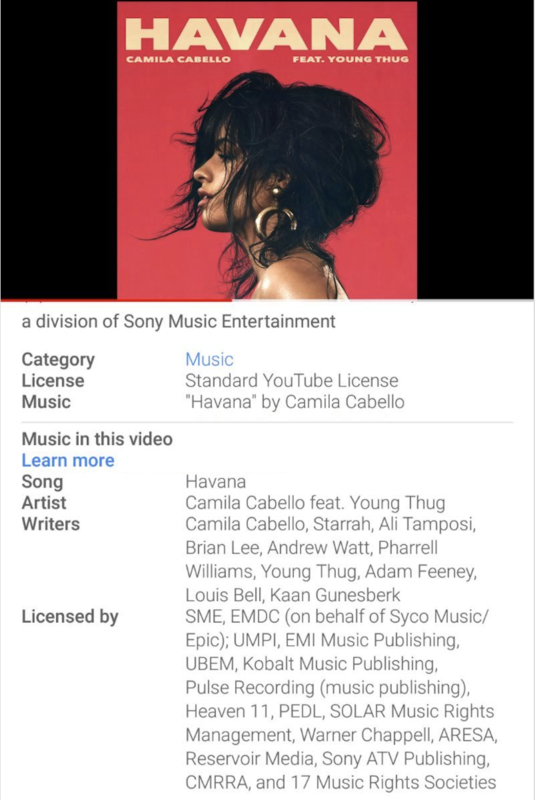 YouTube has won praise from some of its fiercest critics within the music industry for a new feature – ‘Music in this video’ – which shows credits for artists, songwriters, labels and publishers when their music is used in videos on its service. Launching today, the feature will work for official music videos, fan-uploaded content and creator videos (think gaming, beauty vlogs, tutorials etc) alike. YouTube says it will be live for more than 500m videos on day one. “For over half a billion videos that contain music, when you click ‘Show more’, you’ll see more detail about the artists and songwriters, and the labels and publishers who represent them, including a link to the Official Artist Channel and official music video when available,” explained YouTube in a blog post this afternoon. The data required for this feature comes from YouTube’s Content ID, which has quietly become perhaps the largest single database of recording and publishing rights. The launch of ‘Music in this video’ follows Spotify’s addition of songwriter credits to its service in February. The news is part of YouTube’s wider efforts to build more bridges with rightsholders ahead of the relaunch of its YouTube Red and Google Play Music subscription services, which is expected to happen later this year. 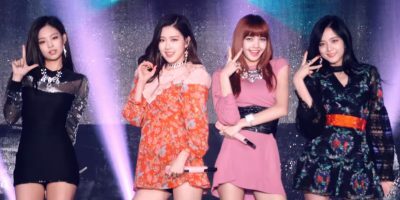 Earlier in May, YouTube launched a range of music charts in 44 countries, highlighting the top songs, artists and videos as well as a chart focused on trending music on its platform. It has also been producing ‘artist spotlight stories’ for musicians like Camila Cabello, as well as a long-form documentary for Demi Lovato. In February, YouTube’s head of music Lyor Cohen told Music Ally that 2018 would be “the year of music for YouTube and Google” including a considerable thaw in its relations with the music industry, despite ongoing arguments over the ‘value gap’ issue. It’s notable that today’s news of the ‘Music in this video’ feature was accompanied by approving statements from some of YouTube’s prominent critics within the industry. Robert Ashcroft, CEO of British collecting society PRS for Music (and the co-coiner of the phrase ‘transfer of value’ as an alternative to the ‘value gap’) also backed YouTube’s move. Elton John (“Songwriters are the heart and the soul of songs, so it’s wonderful seeing them get the credit they deserve”) and Abba’s Björn Ulvaeus (“The songwriter is every bit as important as the artist and deserves recognition. This is a great initiative”) are also on board, as is artist, songwriter and producer Rodney Jerkins, who is quoted at length. “The ability to identify a contributor to a song production – and how they contributed – makes future collaborations much more efficient and productive, which leads to less frustration for the creator, and better quality music for the consumer,” said Jerkins. It will be fascinating to see just how much awareness (and traffic to official music videos) is generated by the new feature. There’s evidence that YouTube viewers are willing to investigate who makes the music featured in their favourite creators’ videos though. UK label NCS (formerly NoCopyrightSounds) built its brand by offering royalty-free music for gamers and other creators to use, as long as they linked back to the original video of any track they used. That helped turn Alan Walker’s ‘Fade’ into a global hit as ‘Faded’. 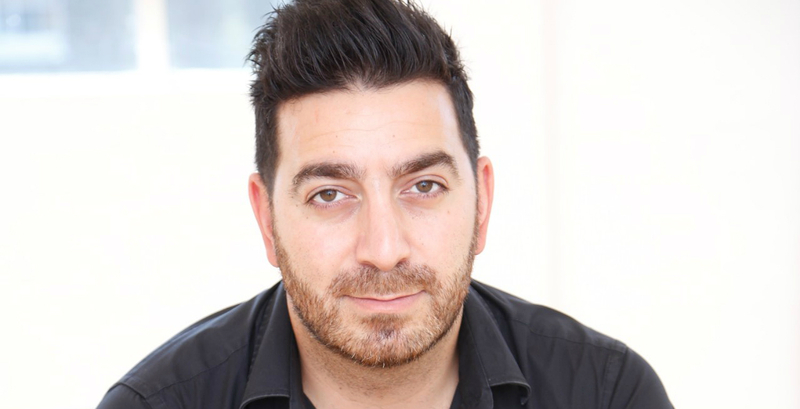 Production-music firm Epidemic Sound, too, has talked about some of its musicians reaching large audiences on audio-streaming services like Spotify – in part because their music was featured in popular YouTube videos. Luke Hood, director of NCS’ parent company AEI Media, also provided an approving statement of the news. “It’s great to see YouTube continuing to drive awareness of artists, songwriters and labels throughout the platform; significantly improving their discoverability to fans, subscribers and creators alike on their favourite videos,” he said.